The huge surge in the demand for cross-platform mobile development is coherent with the rising usage of mobile applications for day-to-day businesses operations as well as for personal convenience. reduce the time to market! And the extraordinarily rapid engagement of consumers on these technologies, has proven undoubtedly beneficial for the mobile development team at Synsoft Global. The various cross-platform technologies indulged in by Synsoft are Xamarin (C#), Appcelerator Titanium (JS), Phone Gap (HTML/CSS/JS), Unity 3D (JS), Angular 2 (JS). Consumers expect it to be a huge effort saver. Synsoft has completed several mobile applications in Xamarin, and continues to do more and more work on it. It’s a perpetually growing, skilled Xamarin team here at Synsoft! A Mobile Stamp-Card App is a Deals-Redemption-App that uses QR codes. Customers receive cards at the end of certain transactions, and once a certain number of cards are collected, the deal can be redeemed through a QR code that will auto-display on the app. Certain rules govern the distribution and redemption of cards, and these are managed by the administrative module developed in ASP.net MVC. The app consumes Azure Web Services created in ASP.net Web API. A complete multi-brand ecommerce app development that uses Xamarin for mobile application development and Node.js / Mongo DB for the backend. It is a vast but interesting SaaS application which allows white labelling before the mobile apps are deployed to the app stores. 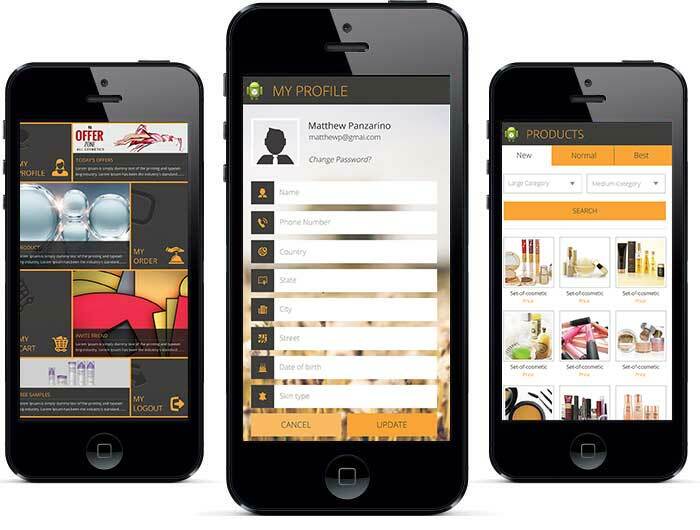 It targets the Cosmetic industry, and allows users to browse by Brand or product. The unique feature is the behavioral prediction of customer’s next buy. The target devices are Android, IPhone and Windows phones. Task List on the IPad One of our early projects in Xamarin Forms was a Task List manager for the IPAD. It can be used to maintain tasks that have attributes of weightage and completion time. An interesting gamification module played out incentives to the user tempting them to complete tasks in continuity. At that time Xamarin Forms was a new feature added to Xamarin, and our team had to put in considerable study and effort into this application. 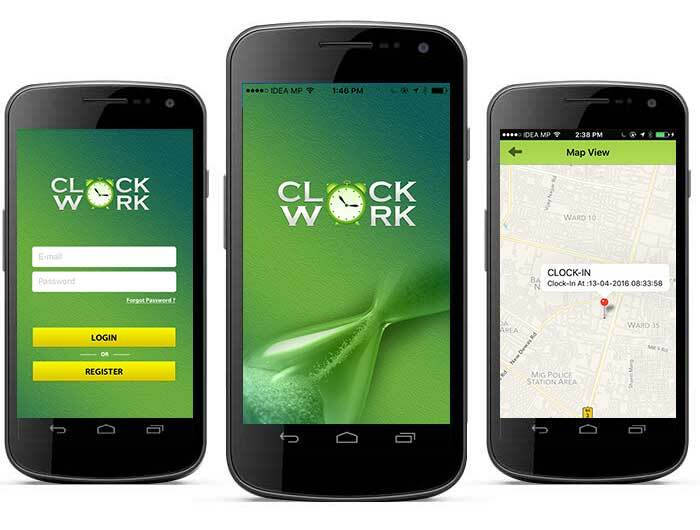 Clock Work App is a unique two-app combination… An Employer App allows registered company owners to create Jobs and allot them to their Employees. 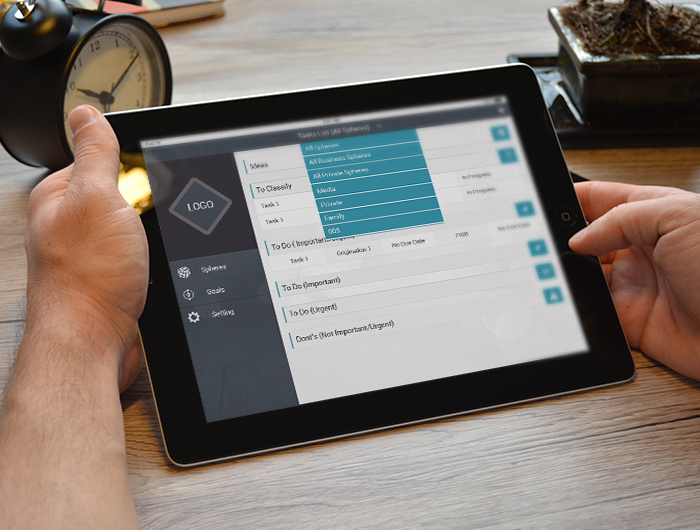 Working in synch is the Employee App that allows employees to view their jobs and start clocking time on them using the Clock-in and Clock-out feature. Additionally it uses GPS tracking to record the location of the employee at Clock in and clock out. The Employer can view Employee-wise, job-wise reports of time spent. 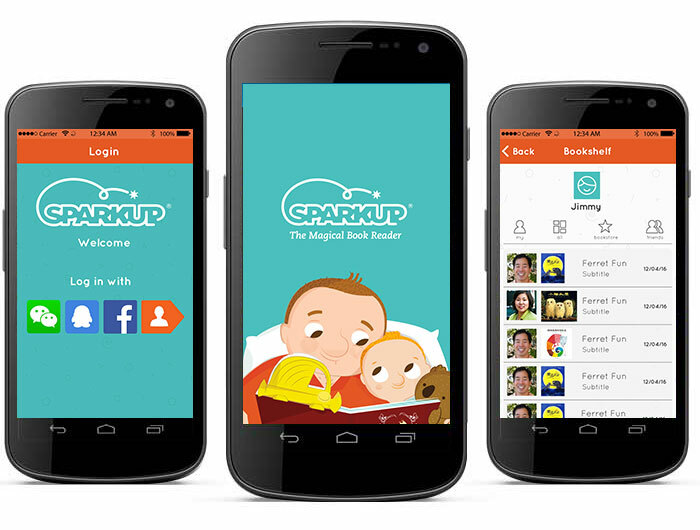 SparkUP Mobile App is a book reader device is coupled with an app. The device allows recordings of a book. These recordings are stored on the server and replicated on the mobile application. Complex designs have been implemented using XAML. Along with Xamarin, we have used Couchbase lite as a local DB that allows real time synchronization of data with the server. Live Query has been used to detect changes and auto refresh the UI. 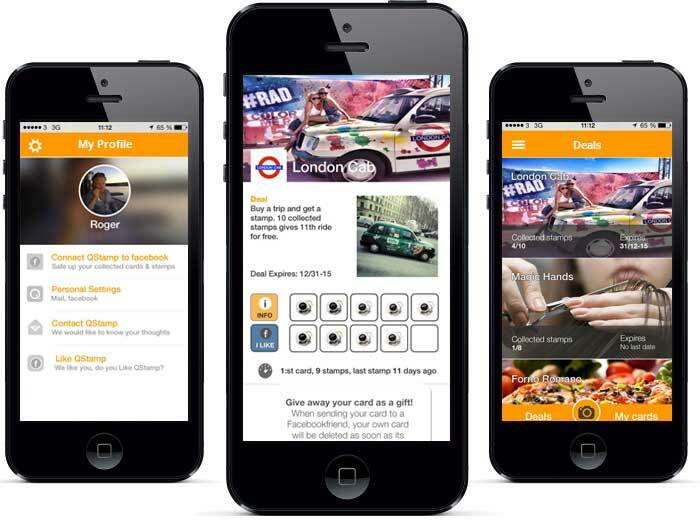 Donation Mobile App, , is a fundraising tool for Charities. 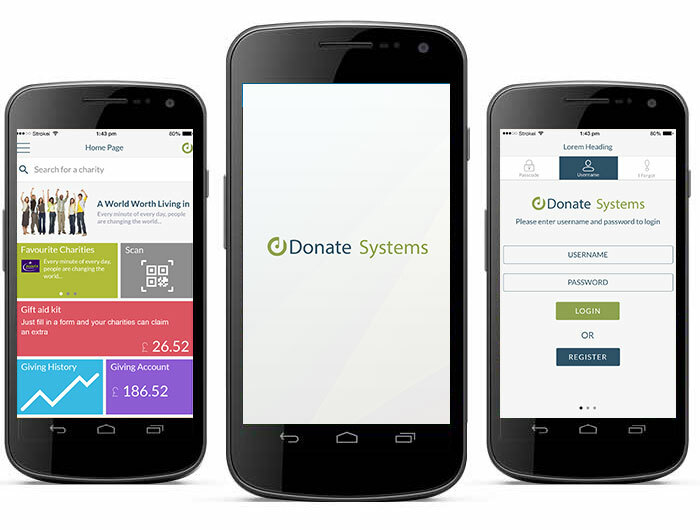 A user can make donations, as well as set up a recurring contribution plan using the application, and can see the details of every charity made, and what each donation would fund. Several Payments modes are integrated. Dependency Injection (DI) is a fundamental practice used by developers to manage the dependences between application objects in medium to large-scale applications and we use this practice in most of our Xamarin applications. Those are a handful of new ventures embarked upon with Xamarin! Synsoft hopes to put in the same energy into every problem served, every new endeavor initiated! …Aptly called The Solutions Provider, Synsoft has much to look forward to in a world where expectations seem to slide more and more towards perfection, and technologies more and more towards enhancements! Xamarin provides the perfect platform for us to exploit.